In Canada, IBM Global Business Services (GBS) delivers strategic consulting and applications services to Canadian organizations. In a state of very competitive and innovative business landscape, GBS is focused on helping companies to drive their Digital Reinvention. IBM Interactive Experience focuses on driving customer and employee experience strategy, vision and offerings for our clients through mobile, web, social and more. We are seeking an Associate Partner who will contribute significantly to the aggressive growth objectives of the team and drive remarkable client experiences. Are you passionate to truly transform industrial businesses and help them drive better business outcomes and growth? Are you excited to orchestrate Digital Reinvention with leading-edge management consulting and technology solutions? Are you driven by a can-do attitude and entrepreneurship to grow your range and scope? Apply now! IBM Global Business Services (GBS) is hiring you to drive our clients’ and IBM’s business to the next level. As Associate Partner you will be the leader at the core of our customer-centric strategy to expand our advisory relationships, increase client satisfaction with our services, successfully growing our relevance to our customers. 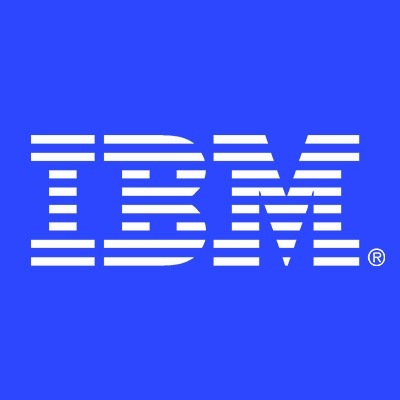 You will work closely and integrate across all IBM service lines to win with cutting edge solutions including for example IBM’s Watson cognitive analytics capabilities, Blockchain, and enterprise-as-a-service transformation. Ready for the challenge? Talk to us! • At least 5-8 years of experience in business development and sales of consulting services to C-suite executives and delivering complex consulting services projects. • A background in consulting or professional services industries is highly desirable.